WE ARE A GROUP OF FUN,CREATIVE PEOPLE! DEDICATED TO OUR PASSION FOR ART! ​LET'S HAVE SOME FUN! WE ARE GREAT ARTISTIC PEOPLE! 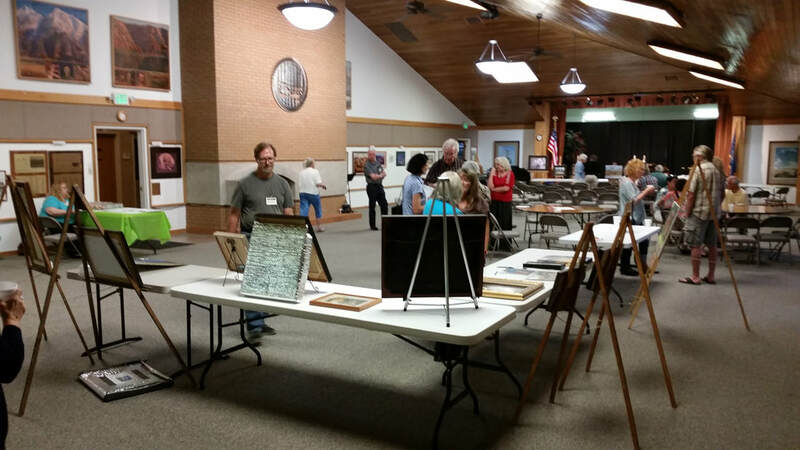 JOIN THE INTERMOUNTAIN SOCIETY OF ARTISTS!! WE HAVE A NEW MEMBER SPOTLIGHT SECTION ON OUR CALENDER PAGE! BE SURE TO SEE OUR LATEST MEMBER PAINTINGS! THIS MONTH'S MAY 14 MEETING WILL HAVE SPECIAL GUEST ARTIST BRENDAN CLARY!! PLEASE CLICK HERE TO GO TO OUR CALENDAR PAGE! BRING A PAINTING AND COMPETE IN OUR 2019 MEMBERS CHOICE! PLEASE CLICK HERE FOR THE MEMBERS CHOICE INFO! CONGRATULATIONS TO CRAIG STONE FOR WINNING MEMBERS CHOICE 2018! ​​Call For EntryJUST UPDATED, CLICK HERE!!! ​COME JOIN US AND HAVE SOME FUN! ​WE WOULD LOVE YOU TO PARTICIPATE IN OUR ORGANIZATION! Allows YOU to participate in this wonderful organization, our members direct it, and nurture it's success! 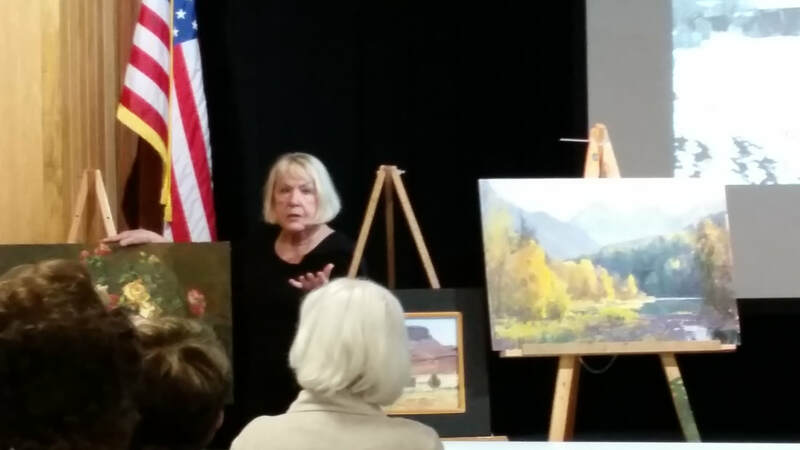 We hold monthly meetings with guest artist speakers who demonstrate their work. 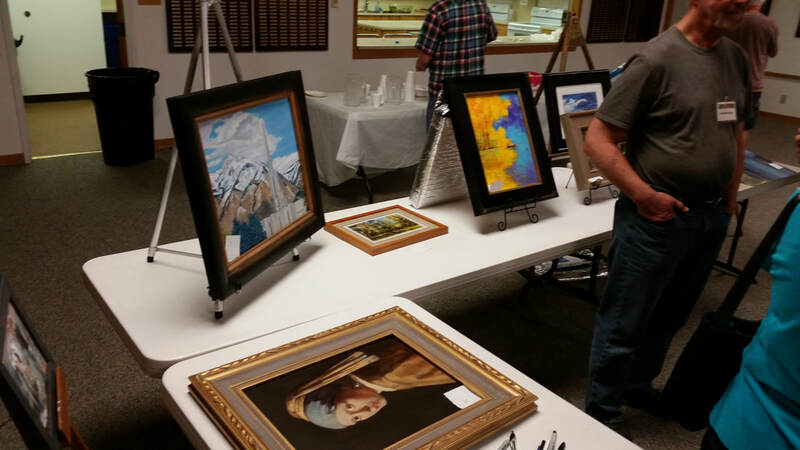 We also host several art shows each year, these are great events! We foster and encourage the improvement of technical skills in many mediums, hold paint-outs and critiques, as well as Members Choice events! We publish monthly member blasts and Facebook postings, as well as this website to keep you informed of upcoming events! ​We also have member participation to grow our community of creative people! Our organization is growing strong and we would love to have you join with us! ​Click here to get more info for joining this great organization! HERE ARE SOME PAINTING SUBMISSIONS FROM OUR GROUP OF TALENTED ARTISTS! PLEASE CLICK HERE FOR THE isa GALLERY PAGE! HERE ARE SOME HIGHLIGHTS OF OUR MONTHLY MEETINGS! ​PLEASE CLICK HERE FOR THE ISA GALLERY PAGE! WE PROMOTE ALL MEDIUMS AND STYLES TO BRING YOU OUR UNIQUE CREATIVITY! CLICK HERE TO COME CHECK US OUT! CHECK OUT INTERMOUNTAIN SOCIETY OF ARTISTS ON FACEBOOK! ​The ISA is a Utah non-profit corporation that was founded on April 9, 1969. We provide an environment for artists that inspires, challenges, educates, encourages and assists them in the pursuit of excellence in the creation, enjoyment and sharing of art in the intermountain area. There are several reasons to join ISA! Our Members make it successful! Everyone can participate at every level to make our ISA grow! It is run by Members for the Members. 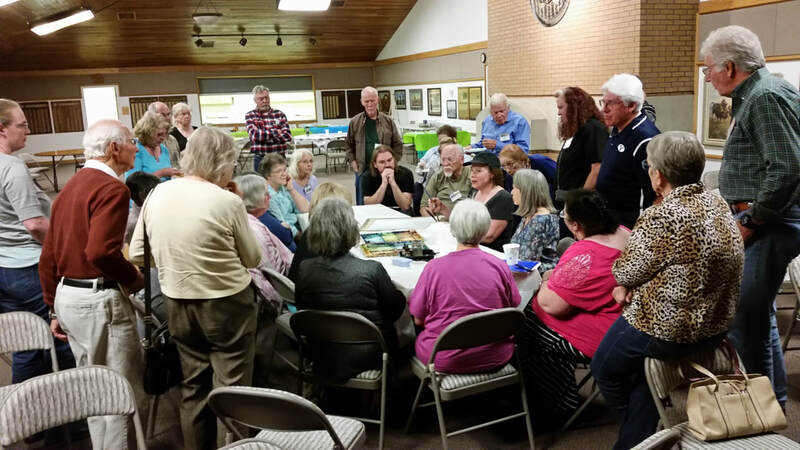 It's fun to socialize with other artists in a relaxed setting and by attending the meetings, you can learn about various art techniques and processes. Often you can have a "hands on" experience by painting along with the visiting artist. We also hold critiques where you bring your own work to the monthly meetings and get friendly feedback on your work. By participating in the ISA, you'll make contacts that can lead to life-long friendships, help the organization grow and thrive, and help you in your journey to becoming a better artist! Achieving Member of Merit in ISA can propel you forward into the professional world of art where you learn about getting your work into galleries and how to post your artwork images on the web. There are lots of resources and people to help! Come join us! ​Every 2nd Tuesday each month!